The Federal Aviation Administration's (FAA) office of Commercial Space Transportation has published a "Record of Decision" giving approval for a SpaceX Texas Launch Site in Cameron County, Texas. 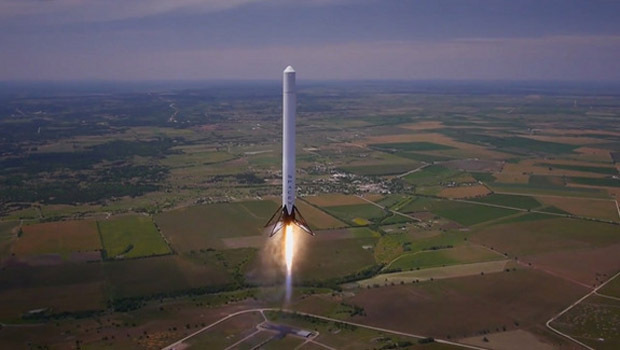 This decision provides final environmental determination and approval "to support the issuance of launch licenses and/or experimental permits that would allow Space Exploration Technologies Corp. (SpaceX) to launch the Falcon 9 and Falcon Heavy orbital vertical launch vehicles and a variety of reusable suborbital launch vehicles from a launch site on privately owned property in Cameron County, Texas." The decision was signed on July 9 by Dr. George C. Nield, head of the FAA's Commercial Space Transportation office.